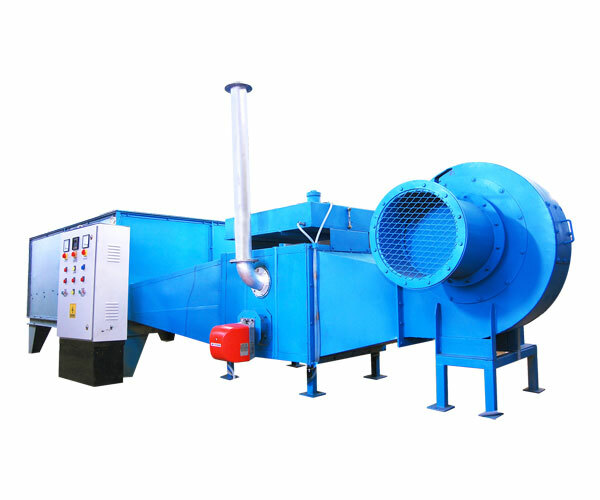 AGROSAW Seed Surface Dryer Model SD-2 is suitable for drying surface of all types of seeds coated with chemical treatment. The filtered air is sucked through the fans mounted beneath the deck assembly & is heated with while traveling towards deck. 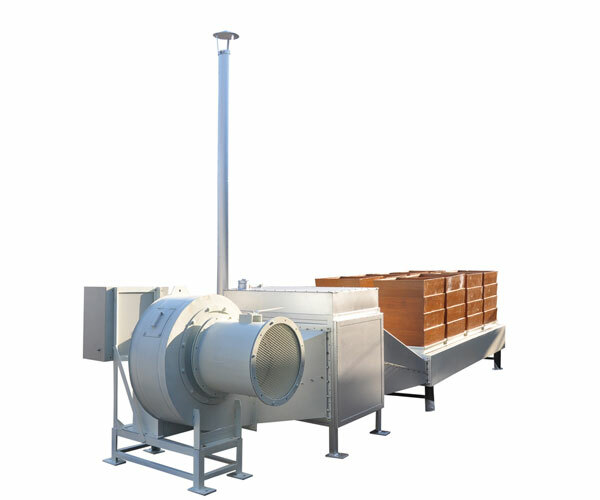 The oscillating deck carries the treated seeds which are exposed to the hot air through the perforated screen. The surface of the seeds is dried while traveling towards the discharge end. 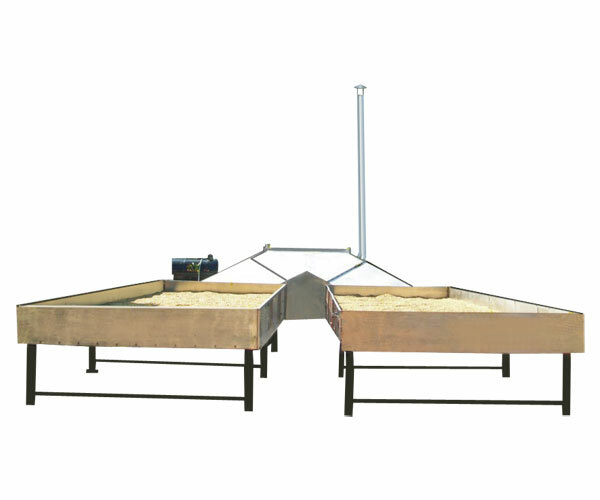 The units are designed for indirect heating. 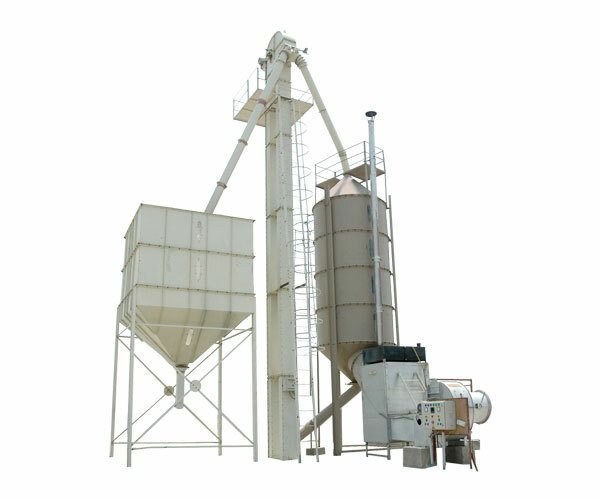 The hot air and flue gas passages are separate hence the heated air is not contaminated by mixing with the flue gases.